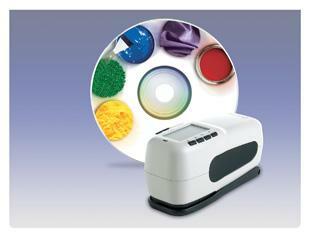 X-RiteColorÂ® Master Software reduces downtime and eliminates color mistakes. This versatile software package provides immediate access to color control data in any type of manufacturing facility. Available in a choice of applications to meet specific industry and color communication requirements. Â· Standard, custom, and multiple tolerance options reduce set-up time and operating costs. Â· Color coding, tags, and notes-samples can be organized and tagged for quick assessment and easy data management. Â· Multiple types of standard and custom reports can be created to simplify recording and access. Â· Organization and measurement functions work in conjunction with handheld instruments to reduce measurement error. Â· Graphical job function allows setting of measurement points on a visual bitmap for easy analysis and comparison. Â· Designates leftover material for reuse, reducing the cost of formulation, inventory, and waste disposal. Â· Software is fully compatible with X-Rite 0/45, sphere, multi-angle, and non-contact instruments.